The Directors of Ernest Doe & Sons Limited are pleased to announce the appointment of Greg Forrest as Chief Financial Officer. 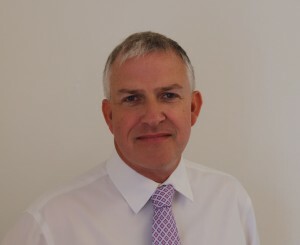 Greg is a chartered accountant who joined the company five years ago as Financial Controller. Previously, Greg worked for 25 years for Baker Tilly, now RSM UK, initially in the audit team before specialising in corporate finance.